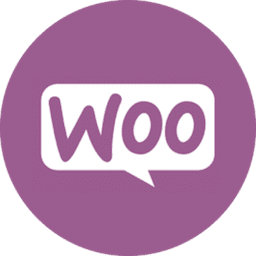 WooCommerce – the number one eCommerce platform for WordPress to build your own online store. 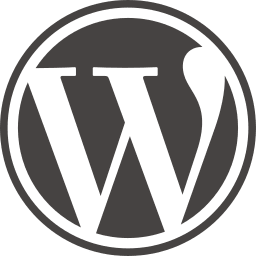 WordPress – the king of CMS (Content Management System) that powers 25% of all websites worldwide. 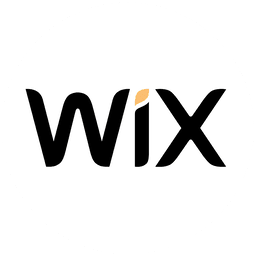 Wix – the easiest and quickest way to launch a new website, blog or online shop. 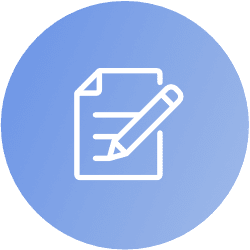 Wether you’re looking for a business website, blog or eCommerce store – we have a solution. Numerous optional and additional features at your disposal. 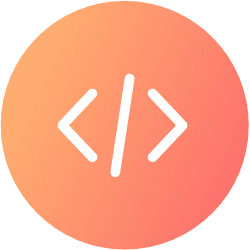 Whether you’re looking for a simple business website, blog or perhaps an eCommerce powerhouse, we’ve got you covered. 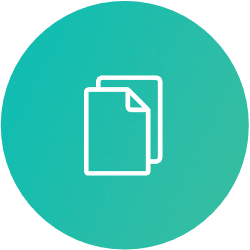 We offer an additional set of features that can easily turn your site into a highly-functional machine – simply tell us what you need when starting a project. 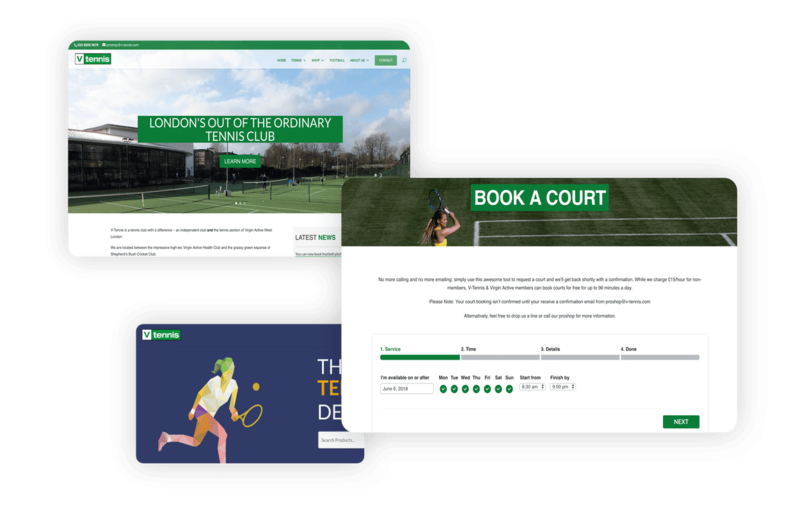 V-Tennis - an exciting tennis club based in West London Virgin Active. 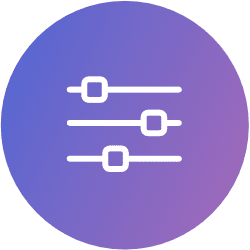 We were contracted to develop a next-level website packed with user-friendly booking systems, payment processing, responsive design, security and speed. 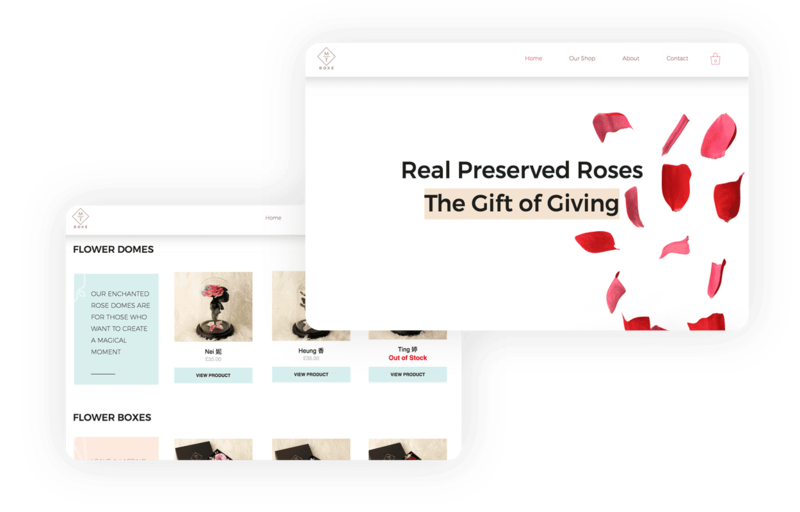 MTBoxe - a creative approach to selling preserved roses online. MTBoxe is about creating a magical and special moment through gifting. 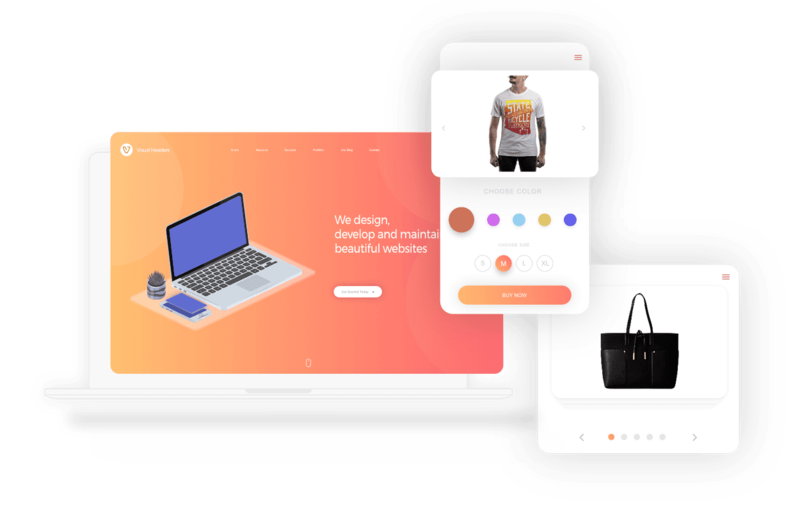 We were asked to develop a simple online shop using Wix as a foundation. 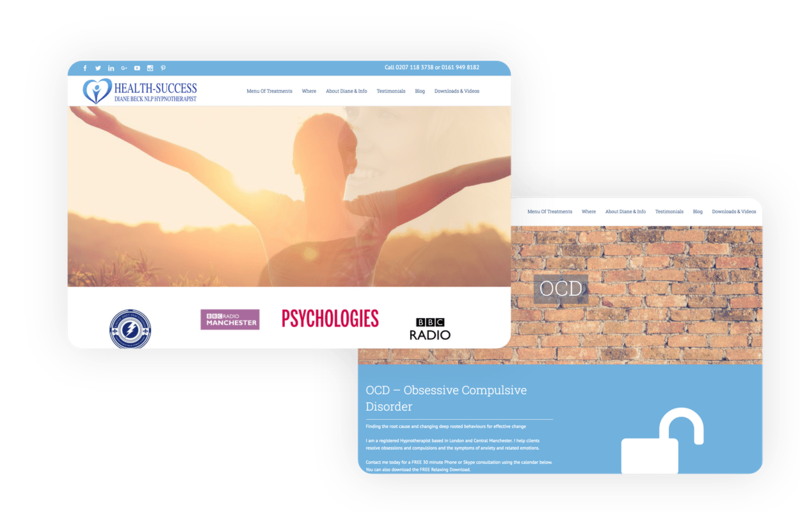 We were asked to perform a complete re-development of the website, including logo re-design, change of structure and colour scheme. We've made sure that the site is fully responsive, fast, secure and user-friendly. 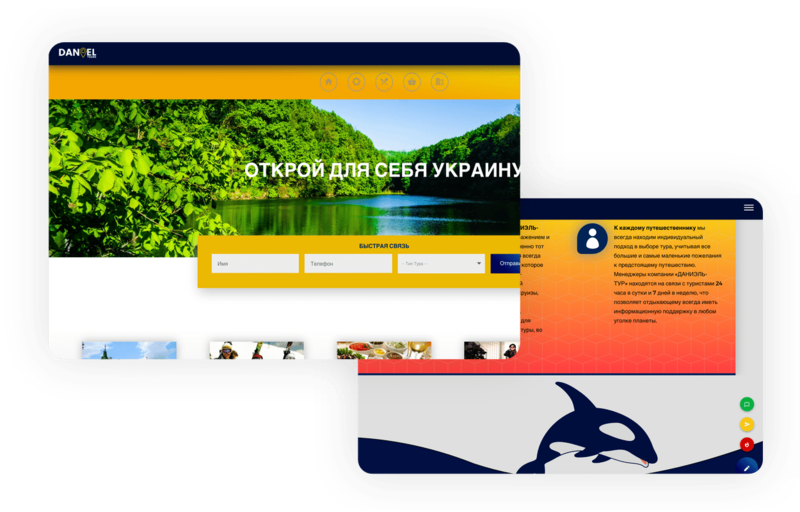 Daniel Tours - an exciting travel & tourism agency based in the Ukraine. We were asked to develop a multilingual WordPress website packed with handy features like "hot deals", live chat and instant contact. 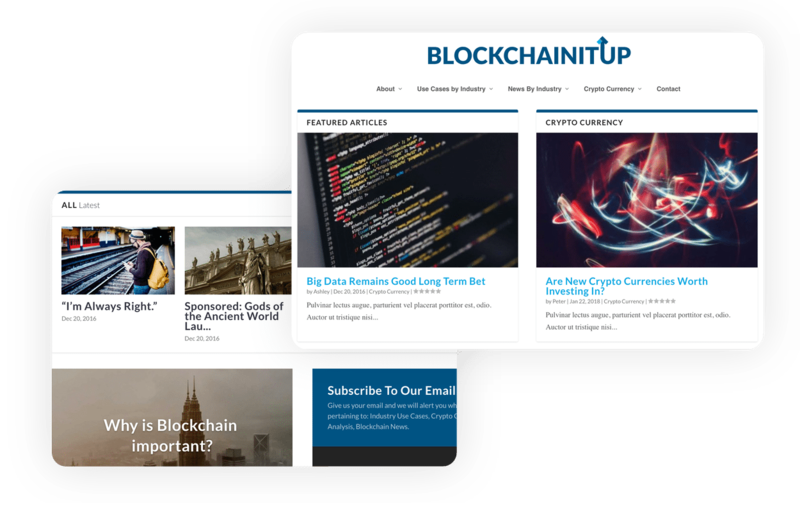 Blockchain It Up is a simple WordPress blog featuring news and tips around cryptocurrencies, blockchain and latest technologies. Convenient carousels, featured posts and tabs make this blog very accessible. The magic begins (we start working on your site)! 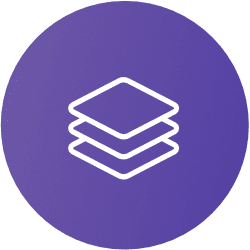 We’ll collaborate and update you on the progress.